Will Kids Love St. Barth? It’s Julie Nally’s turn to share her recent trip report with you. 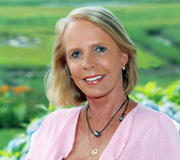 Julie has been a St. Barth Specialist with St. Barth Properties for 18 years. When she began her career with us, she had not yet had children. Over the years, she was blessed with two very nice boys. 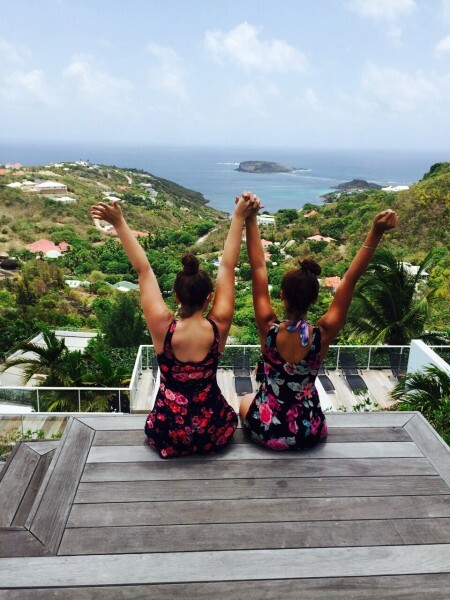 If you are considering going to St. Barth with your family and have younger children, Julie gives some insight on what a family trip to St. Barth can be like. I just returned from my latest island villa and hotel inspection trip. This trip was different than any other because I was not traveling alone or with a friend but with 5 kids! That’s a “busload.” The age range was from 10 to 21 years old and included my two sons, Jack, 10, Keith, 13 and my three nieces ages 14, 16 and 21. The initial interest in planning this trip was sparked by my son Keith. He was curious about St. Barth and always asking if he could come with me when I went for work. He was determined to be on the plane to St. Barth with me. I granted his wish and it had a domino effect for all the other kids. 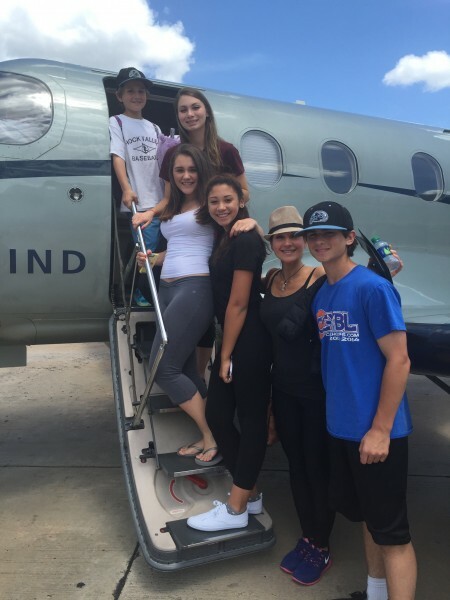 We flew from Boston to San Juan on Jet Blue and then took Tradewind Aviation from San Juan directly to St Barth. The Tradewind Aviation flight is ideal for anyone traveling to the island. Convenient, quick, and comfortable – a good start to any trip. After arriving, it was on to Villa Eclipse in Camaruche. This villa with its long lap pool, amazing view, privacy, and oversized indoor and outdoor living spaces was the perfect choice for our group. The US Satellite TV in both the living room and master bedroom didn’t hurt either. The NBA Championship games were on and I have two sports enthusiasts for sons! The owner of Villa Eclipse also owns the amazing Villa Wings located in St Jean and the convenient condominium Wahoo in Gustavia. Three different locations, three very different properties but all top-notch villas that offer great amenities for the appropriate clientele. After some refreshing pool time, we were treated to quite a surprise – an amazing fireworks display that lit up the skies. Lucky for us there was a large high-end wedding on the island and as it turned out Villa Eclipse had the best seat in the house. The kids were so excited! 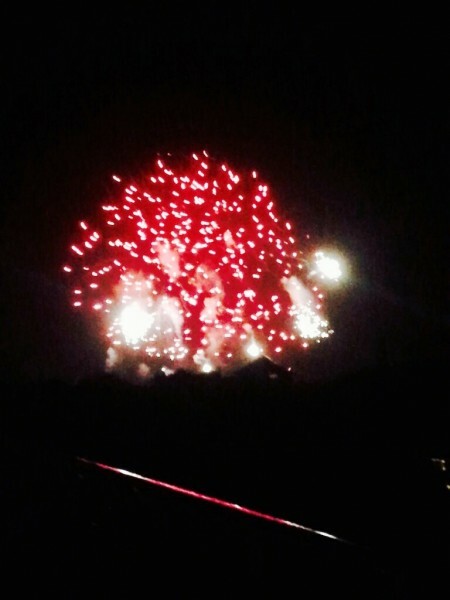 We were treated to a Fireworks display on our very first night. 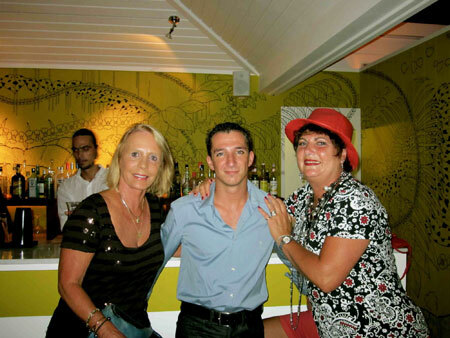 After, we left for a casual first-night dinner at L’Isoletta in Gustavia. This chic little bistro offers the best gourmet pizza slices on earth and outdoor dining on comfy couches and candlelight. We ended the evening with my niece giving a toast and that started a fun tradition. Saturday and Sunday were filled with swimming and lounging at the villa and beach exploration (Saline on Saturday and Flamands Beach by the hotel Taïwana on Sunday). We had dinner at L’Entracte in Gustavia and JoJo Burger in Lorient and kept the nightly toast tradition going. My niece Ava gave it at L’Entracte and my son Jack at JoJo Burger. I also enjoyed some needed “girl time” Saturday night with two of my nieces Lindsey and Haley, at one of my favorite local bars Sayolita. It’s owned by two free-spirited St. Barth surfers Daniel and Sylvain and the girls loved the vibe and the “chill” atmosphere. The absolute highlight of the weekend was our jet ski tour around the island on Sunday afternoon. Wow! None of us had ever jet ski’d on the open ocean before and what an adrenaline rush it was. Ninety minutes of pure fun, gorgeous scenery, and lots of laughs. Jeremy at Ouanalou was our guide and he was terrific. Come Monday morning it was time for me to start my villa visits. I felt the best spot to get the kids situated was at St Jean Beach. They could watch the planes come and go, hang out at La Plage, the beach restaurant at the Tom Beach hotel, and walk to local shops. To my surprise, my son Jack opted to come with me for the day as opposed to beaching-it with the rest of the crew. He wanted to get an inside look at these properties he had only seen on our website before. Let me tell you, it was an absolute pleasure having him with me as my “little assistant.” His eye for detail, knowledge of all the technical gadgets (I had never heard of a “launchport” before. ), and genuine interest in discussing the properties after seeing them was a nice surprise. He accompanied me again on Tuesday. I now wish he could be with me on every inspection trip! I knew I wanted to capture this family vacation on film in some form or another. How could I not take advantage of this opportunity of our all being together in paradise?! Of course, there was collectively hundreds of selfies taken by the kids but I wanted something more. I made arrangements with island photographer, Chrystele Escure to come to the villa for a photo session. On Monday evening with cool music playing on the Bose surround system throughout the villa, we started what turned out to be a real (and fun, and exciting) photo shoot. Chrystele gave every person their time in the spotlight and a chance to be a “supermodel” – and captured their spirit. Seeing just how much fun everyone was having and the unique pictures that Chrystele was taking of us as a group and individually was priceless! I highly recommend booking a photo shoot. 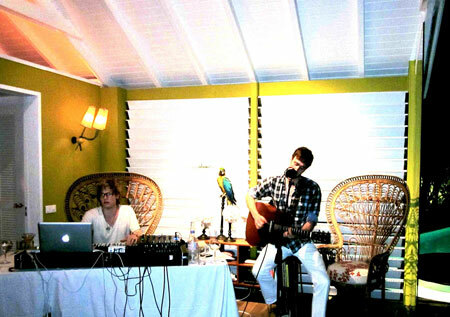 It’s a fun and creative way to shed inhibitions and capture your time on St Barth. It’s a once in a lifetime experience! Just ask Julia or Magda, our concierges to arrange it for you. 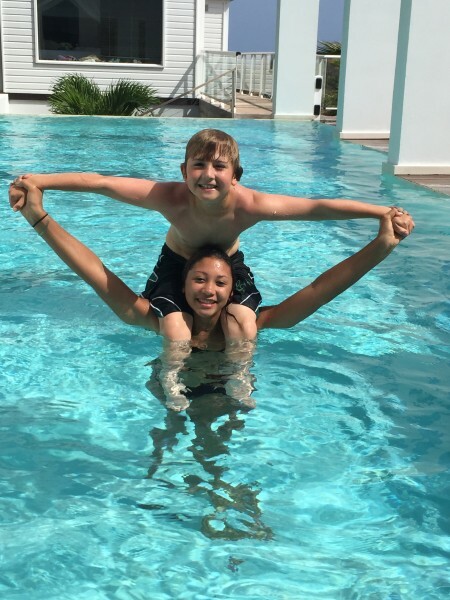 Before our vacation together came to an end on Wednesday, the kids were able to get in a few more midnight swims at the villa, browse the shops in Gustavia, and enjoy their last delicious meal at Bar L’Oubli -followed by yummy gelato of course. I didn’t want to see them go because, of all the trips to the island, this was the one that brought me the most joy and happiness. I loved that they picked up on the true spirit of St Barth …the people, the beauty, and that “mysterious vibe” that floats in the air and puts a smile on your face. Anyone who has been to St. Barth knows exactly what I’m talking about. 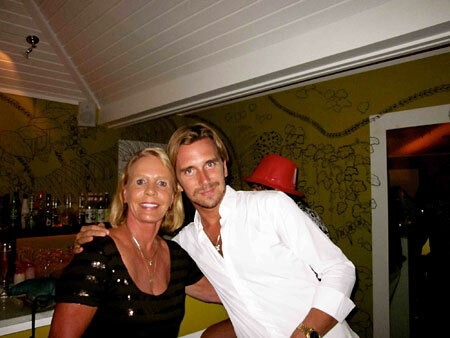 I was able to squeeze in a quick trip back to St. Barth because I wanted to check out the Summer Sessions music festival, I had some villas to inspect and I needed to attend several meetings. I was traveling alone this time so I asked my girlfriend Paula if she would like to keep me company. She said “Sure” in a St. Barth minute! The day of arrival, I had already taken advantage of our shopping service and ordered some goodies for the fridge (I highly recommend the homemade chicken salad) so we were all set when we arrived at Villa Everest. As soon as we walked in and Paula saw the view, she thought she had died and gone to heaven. I had a full day of appointments the next day and I am happy to say that I was very pleased with my inspections. 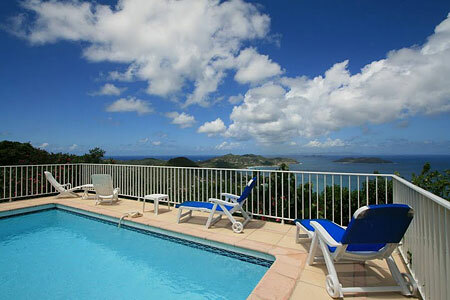 As a result we have some new two bedroom two bath luxury apartment options for those of you who love to be in Gustavia. One Villa Mahi is located on the water with a lovely view of the boats and the other Villa Wahoo is located in a brand new building one street above. Its view of the harbor is wonderful too. 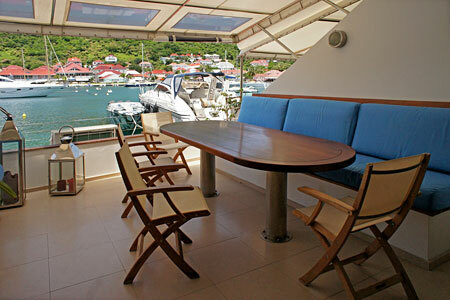 (The furniture has yet to arrive, so I’ll let you know when pictures are up on our website www.stbarth.com). Guests can walk everywhere. Both are on the La Pointe side of the harbor and will be available for rent in time for Thanksgiving. Don’t miss out as we are taking bookings now. 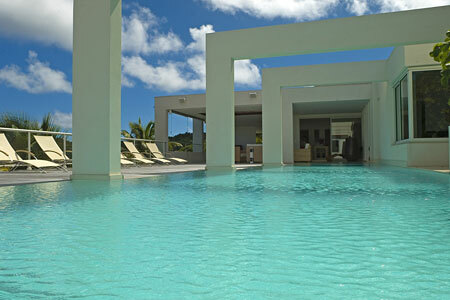 Contact reservations@stbarth.com. Then it was off to Camaruche to visit Villa Eclipse, a 6 bedroom hillside beauty with a lovely view and a magnificent pool (heated in the winter). The bedrooms which are different sizes are scattered about and if you love to cook, the kitchen is to-die-for. The outdoor spaces offer shady places to relax and dine, and sunny areas to work on that tan. If you want to have a panoramic view and see the sunset, you can hike up to the viewing platform located on the top of the property. I did my tour with the villa’s gracious owner and he told me he is redecorating some of the indoor areas and assured me all would be finished by November. 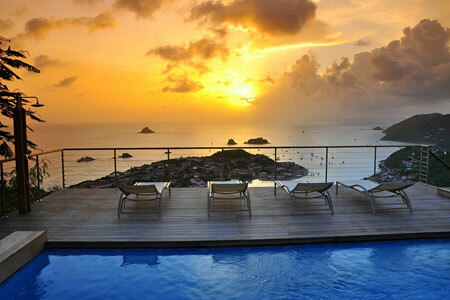 Please contact reservations@stbarth.com to book. That evening we had reserved seats at the bar at the very charming hotel La Banane because we wanted to see Tom Howie and DJ Jimmy Vallance perform. If you have never been to La Banane, be sure to visit it and/or consider a stay at this intimate hotel. 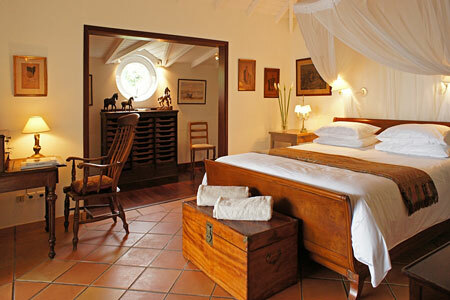 It is tucked away amidst lush tropical gardens, has 2 pools and is close to Lorient Beach. We met some really nice people and enjoyed the music immensely. The afternoon brought me to the newly refurbished Villa Ti Moun. OMG! The view! I could not take my eyes off of it. Everywhere I looked was as gorgeous as the next….the entire harbor and its signature red roofs, St. Maarten, Saba, Statia and way over to the right the Baie de St. Jean with an occasional plane ascending into the sky. Oh and the sunsets all year long! Yes, a villa does come with this view. Ti Moun has a just refurbished large nicely furnished living room and a new modern kitchen with a breakfast bar. Two en suite bedrooms with great views are on either side of the villa and the covered terrace features a comfortable outdoor living area and a couple of options for outdoor dining. Don’t miss out on this one!